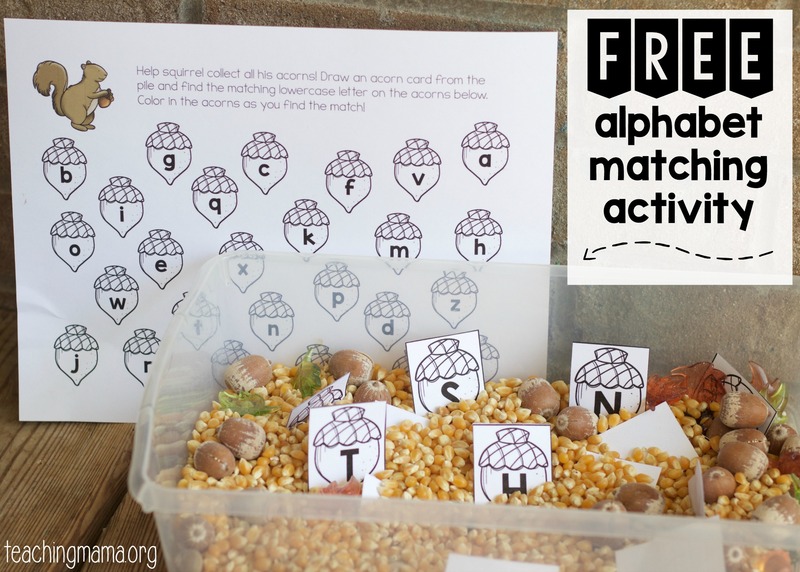 I am excited to share this cute squirrel alphabet activity with you today! 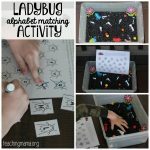 This activity is great for preschoolers to practice matching uppercase letters to lowercase letters. 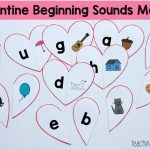 My little one really enjoyed this activity and it was an easy way to practice this skill! 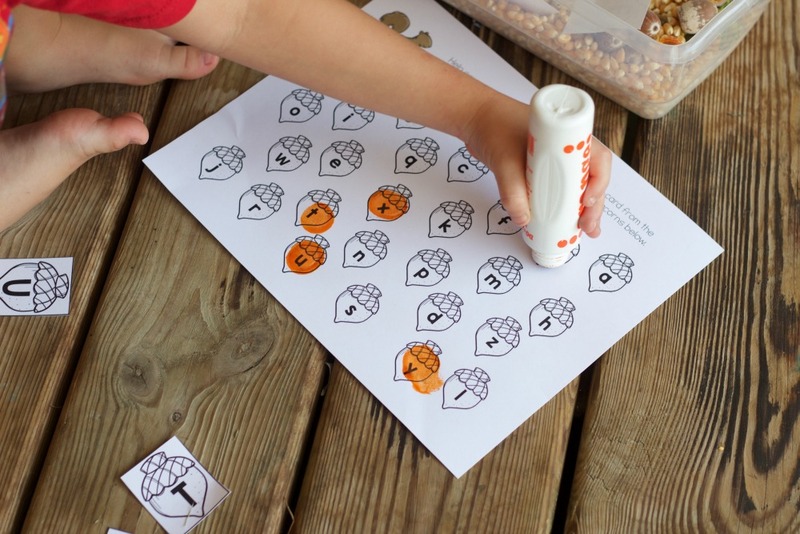 To set this game up, start by printing the alphabet printable and cutting out the alphabet cards. 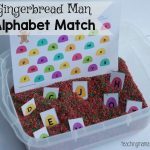 In a sensory bin, bury the uppercase alphabet cards. The bin is optional and you can alternatively place the cards in a pile. 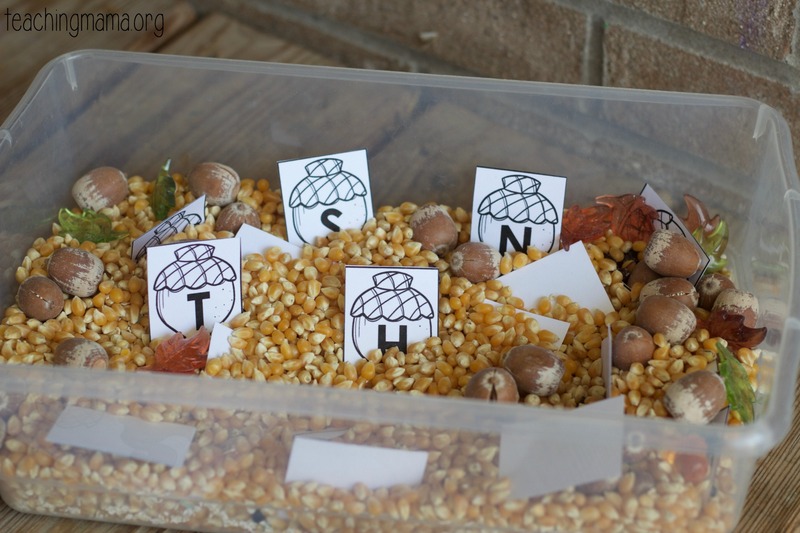 We used a sensory bin with popcorn kernels and acorns. 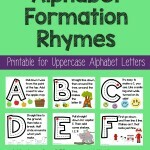 For the activity, have your child find an uppercase alphabet card. 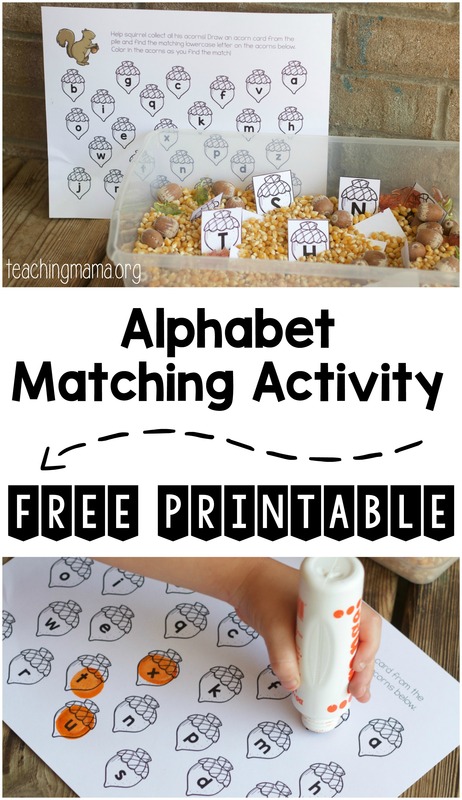 Then look for the matching lowercase letter on the printable. Color in the acorn with crayons or stamp with a do-a-dot marker. Continue coloring in the acorns until they are all filled in! I have 3 year olds, this would be nice if it was all capital letters. That is a good idea! I will work on that and add it to the post so you can have that version. I would love to see all capital letter too! Thanks so much for sharing such a fun activity! Did you by chance lose the lower case acorns while accommodating the guests who asked for all upper case?? 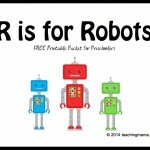 This is a great activity for my Preschool 4s. If there are lower case acorns could you repost? Thanks for a terrific website and blog- I enjoy it each week. I’m sorry about that. I’ve got that fixed! Thank you so very much for sharing this! 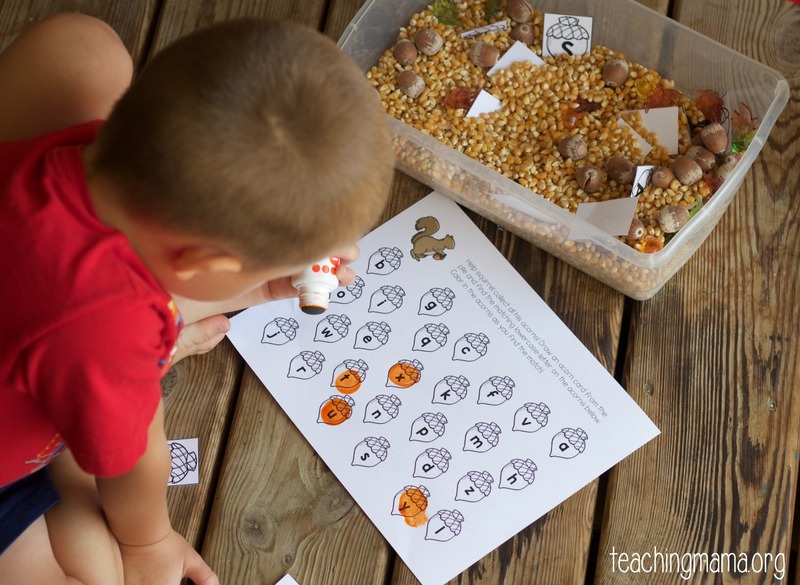 This is the perfect activity for my 3 year old who is wanting to learn his lowercase letters and our theme (homeschool) toys well is squirrels and nuts! Oops “this week” not toys well.